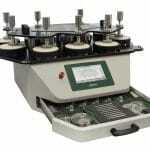 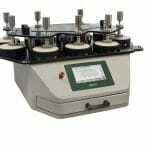 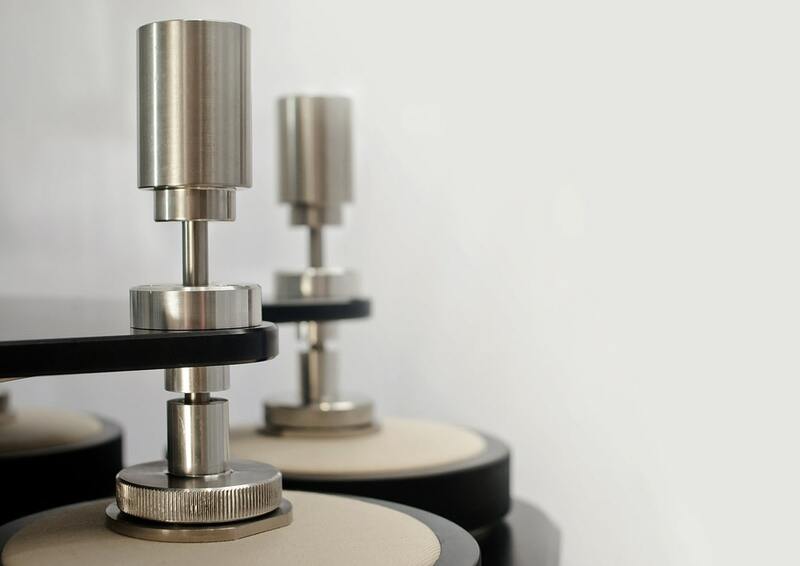 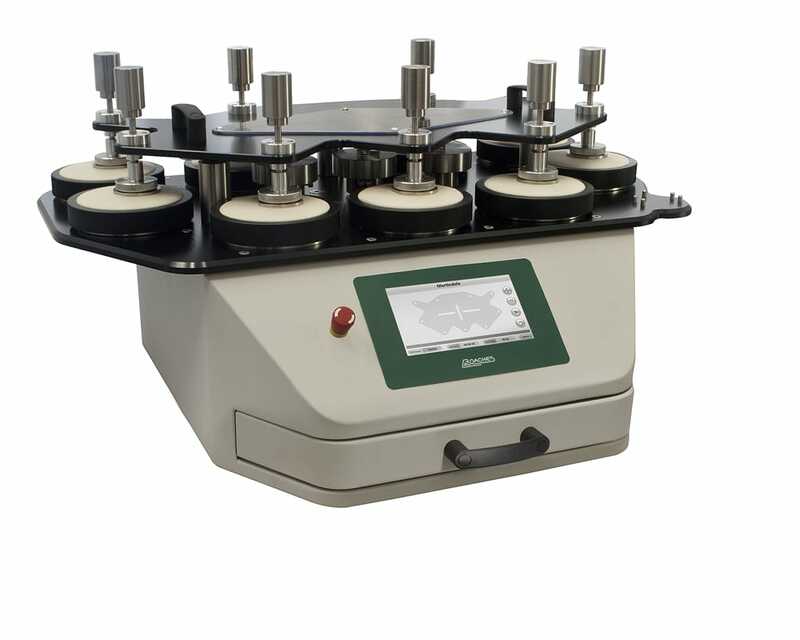 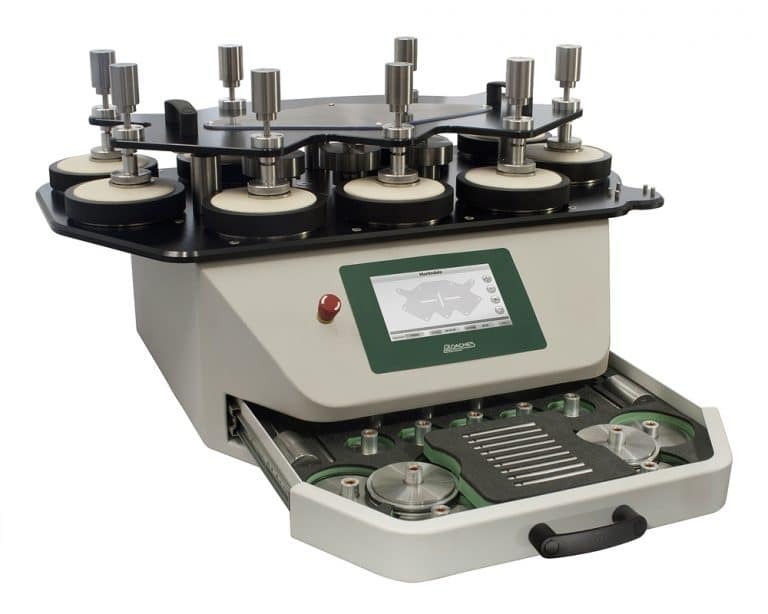 The Martindale abrasion tester is internationally accepted as the standard method of determining the wear and abrasion resistance of many different types of textiles and leather. 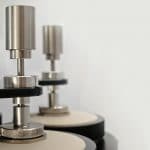 Constructed from only the highest grade materials, Roaches Martindale is a robust unit built for accuracy and reliability. 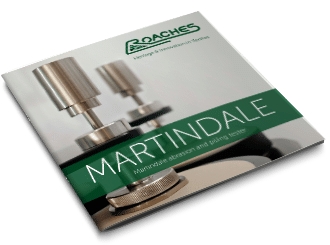 Roaches Martindale is available with 4, 6, 8 and 9 test heads options for maximum versatility. 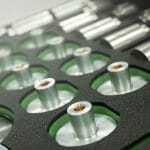 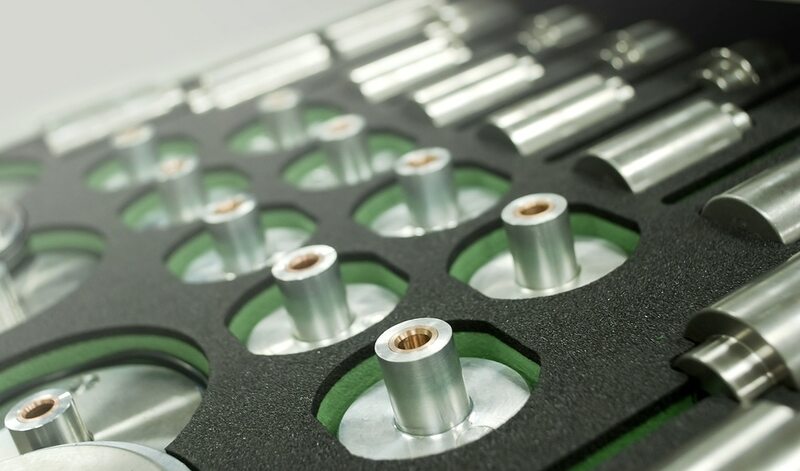 With a simple twisting action the clamping rings easily secure test materials into place.